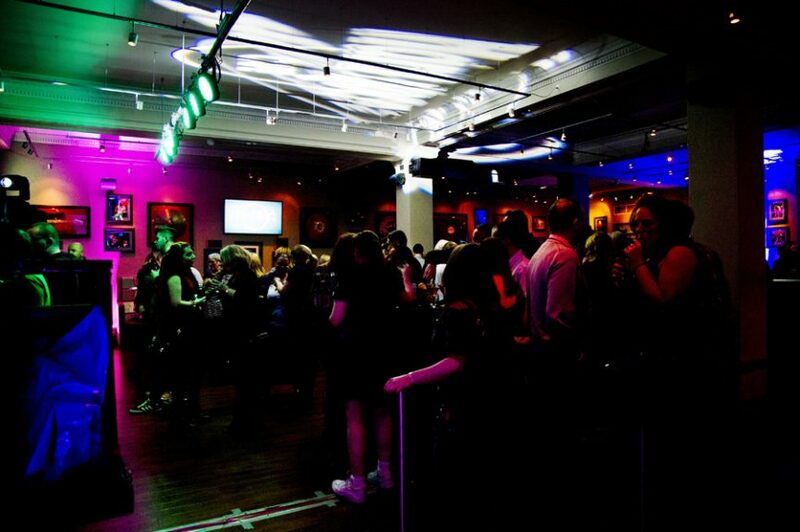 No matter what type of event you are planning and no matter what your budget, we have the expertise to make it work. 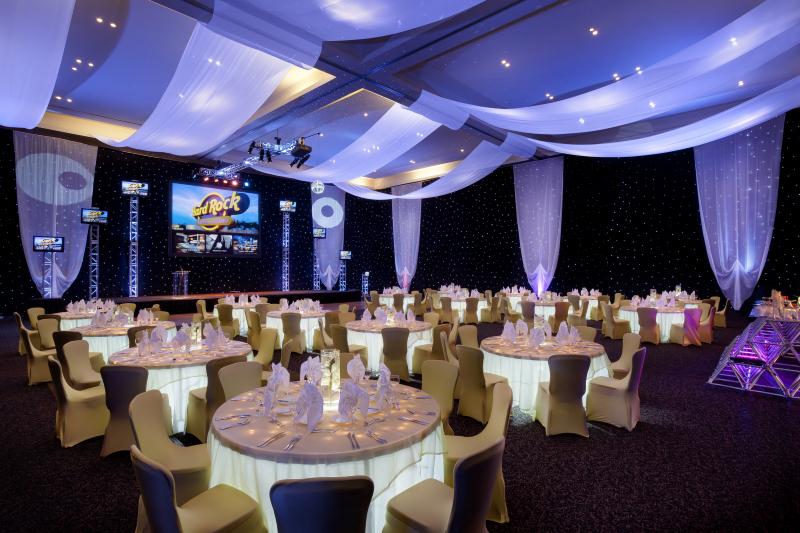 As a full service event planning facility, we provide innovative audiovisual options available every type of event. In addition, we customize our catering, entertainment, and merchandise services to complement your unique style and taste. Let us cultivate a memorable event with state of the art audiovisual equipment, delicious menu options, and exceptional service. 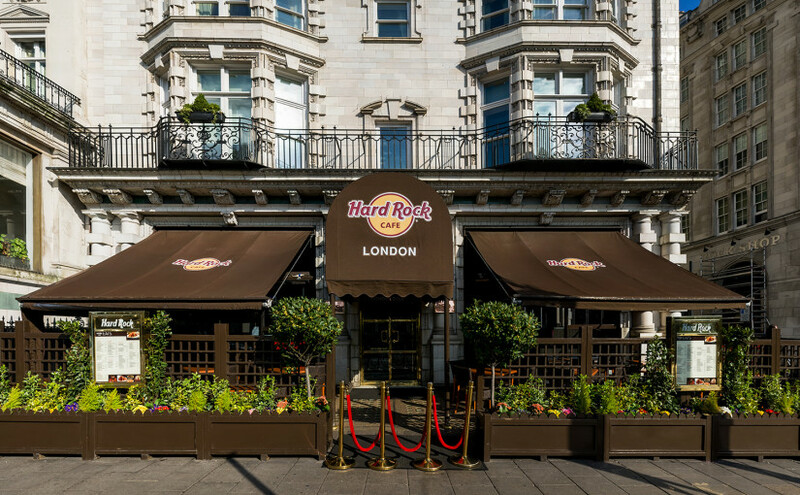 Hard Rock Cafe London is available for parties up to 220 people!